2016: What Kind of Blog Is This? As I did last year at this time, here I review my experience writing Off The Podium this year and share some statistics, what I have learned, and come clean on what exactly this blog is about. The year has been a wild ride. 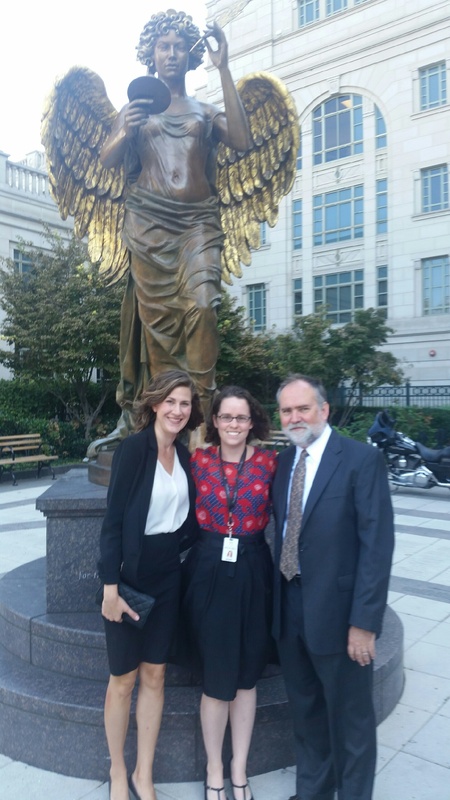 Off The Podium has provided a great means to share the activities of the department of Education & Community Engagement at the Nashville Symphony and the launch of our Accelerando program with the Nashville community and the world. 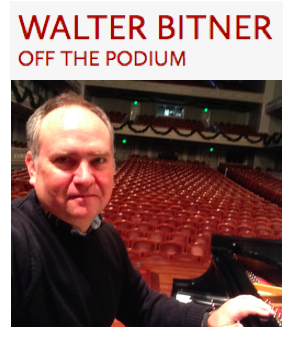 It has also continued to provide me with a format and incentive to develop my writing on the topics of Music and Education – regular features of Off The Podium that now reach thousands of readers all over the world. 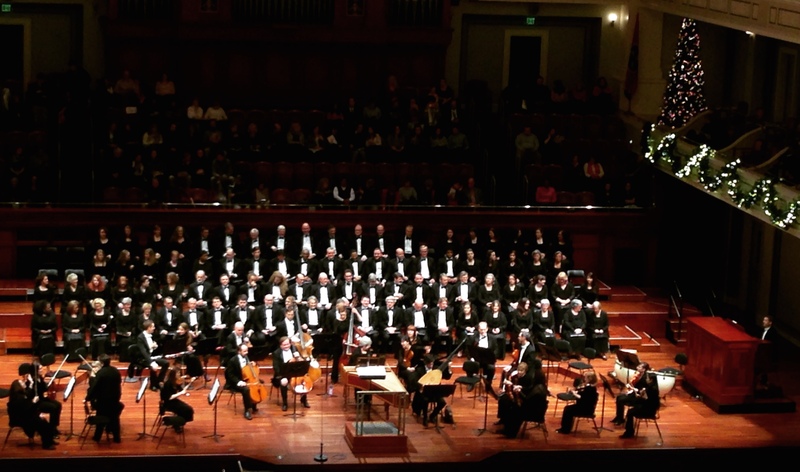 This past week the Nashville Symphony performed our annual string of December Messiah concerts. An annual event featuring a different conductor and vision for the performance of this masterwork each year, it is remarkable to me how resilient Händel’s Messiah is, and how much the community here at the symphony -as well as the larger surrounding community of Music City – looks forward to it every year. It’s one of those monuments of the repertoire that has become part of the collective consciousness. This year’s performance with guest conductor Christopher Warren-Green brought a historically-informed perspective to the performance, with brisk tempi and the incorporation of a theorbist who doubled on baroque guitar to the continuo section. I was thrilled to hear how excited our musicians were about Messiah this year in conversations I had with them (or overheard) during rehearsals. Sitting in the balcony on Sunday afternoon for the final matinee performance, the enthusiasm of the musicians and the audience was palpable. In the exhilaration following the concert I found myself thinking a lot about this remarkable piece of music, and especially one movement in particular – the unique and absolutely one-of-a-kind Hallelujah Chorus – and why and how it occupies such a singular place in our musical culture. In the early 16th century an amateur lutenist in Venice compiled an undated manuscript consisting of lute pieces in Italian tablature composed by his teacher. He names himself Vidal in the book’s preface, and states that in order to ensure that the music contained in its pages is preserved, he has decorated it with “noble pictures” so that it will be treasured for their sake should the book come into the possession of some who may not appreciate music. 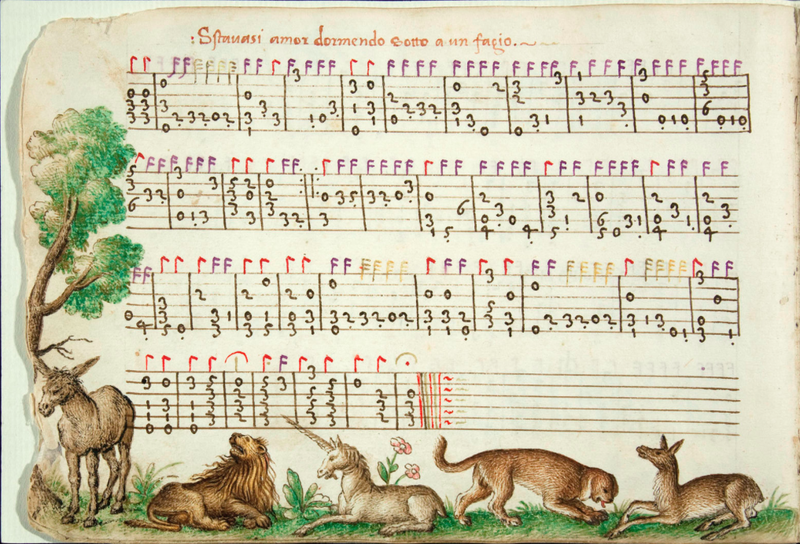 Indeed, 45 of the manuscript’s 147 pages feature elaborate pastoral illustrations in full color, and the book has been preserved: this is the famous Capirola Lute Book. It is one of the earliest and finest manuscripts of lute music to survive – perhaps the most beautiful – and it contains the only known selection of music by one of the the early 16th century’s finest lutenists, a Brescian nobleman named Vincenzo Capirola. Once again December is here. Thanksgiving is past and the headlong rush to the end of the year has begun. Over the last unseasonably warm months as we waited for fall to come, the Nashville Symphony has continued to fulfill our mission to bring music to the community through our education and community engagement programs, in addition to our multitude of concert offerings. It’s a veritable musical banquet for Music City here at Schermerhorn Symphony Center! On December 8, 2006 – ten years ago today – my students at Linden Corner School in Nashville presented a winter solstice celebration for the school community called The Feast of Stephen. The Feast of Stephen incorporated copious music as well as dance and theatrical elements, and every student from grades 3-8 was a performer. Students participated as singers, instrumentalists, actors, dancers, created props and costumes – preparing for this event consumed most of my time in October and November of 2006, and as the night of the show came near the anticipation and excitement among the children, parents, and myself was palpable. 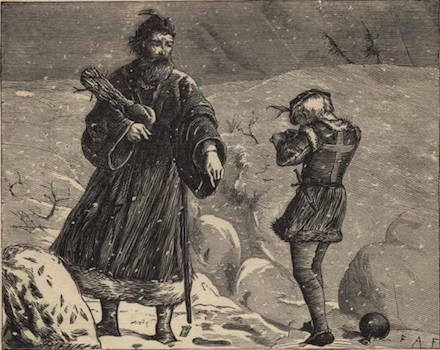 Here is a description of The Feast of Stephen: an example of a winter solstice performance with elementary and middle school students that incorporates many of the elements described in this series of articles. Included are the original scripts of both The Feast of Stephen and the Linden Corner School Mummer’s Play, a copy of the original program, and a video of the performance. Next week the Nashville Philharmonic Orchestra will give world premiere performances of a new violin concerto by Nashville composer Christopher Farrell on the program of their upcoming “Royal Coronation” concerts on December 6 & December 11. Among Nashville’s (now several) volunteer community orchestras, the NPO is the most well-established and performs the most demanding and developed series of concerts each year. These performances will be led by NPO Music Director Christopher Norton and feature NPO Concertmaster Jessica Blackwell as soloist, for whom Farrell wrote the concerto. 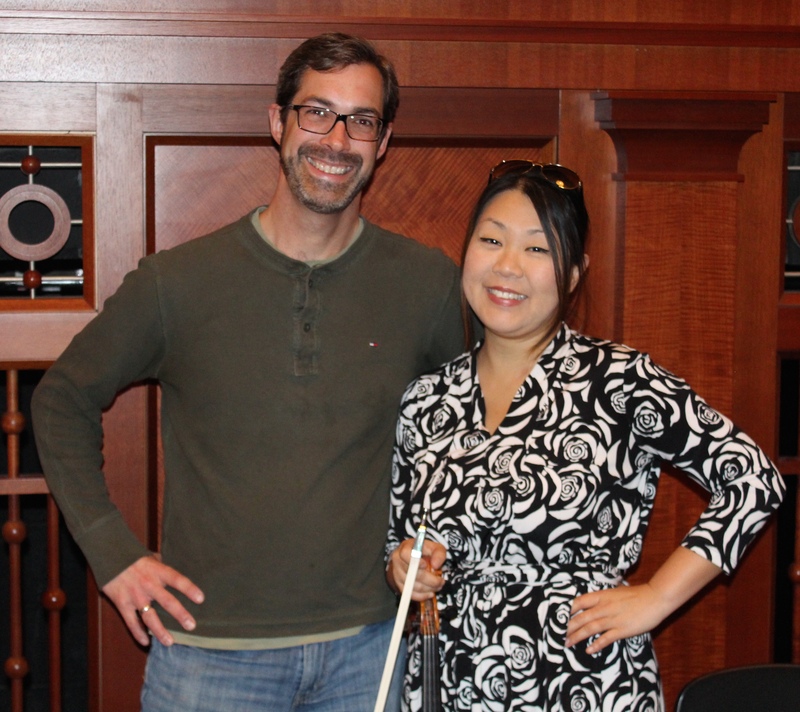 Both Chris and Jessica are longstanding members of the Nashville Symphony. I first met them both years ago when I was directing Music City Youth Orchestra: Jessica led sectional rehearsals for our violinists, and Chris taught private lessons to some of our students. I’ve had the great pleasure of collaborating with them on a number of projects here at the symphony over the last couple of years, and was excited to get together with them to talk about the new concerto.